To ensure we deliver the best results each and every time we invested in the Thermopure cleaning system. Introduced for the first time in 1997 the system is now a market leader and its revolutionised our business. We pride ourselves on the quality of our work and Thermopure meets our standards! 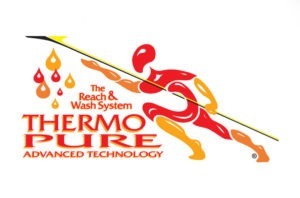 What is the Thermopure Cleaning System? The benefits of Thermopure are endless but the principles are based on a few simple points.